Blender: More modelling. This time, a snare. 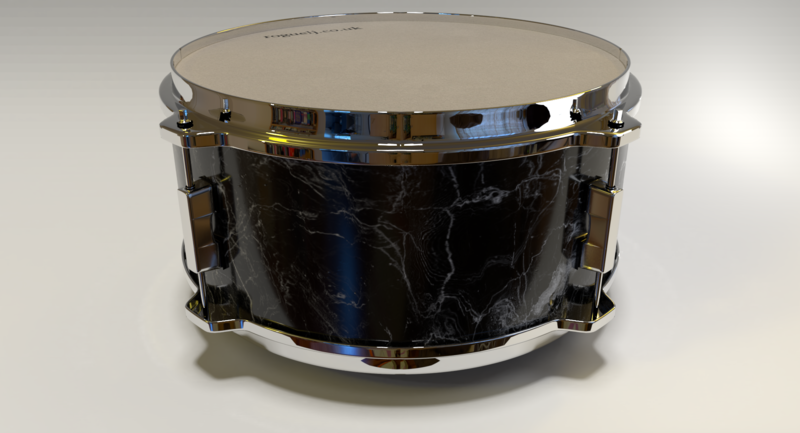 A snare modelled in Blender. Click for large image. I didn’t spend as much time on this one, only about 4 days, on & off. I had some weird issues with normals, where the vertices merged using the mirror modifier. I didn’t really fix it, if you look at the reflection on the hoop you can see that it’s not quite right. Learning Curves: My adventure into the world of Blender 3D, and the scene I created in the space of a (self-constrained) week. 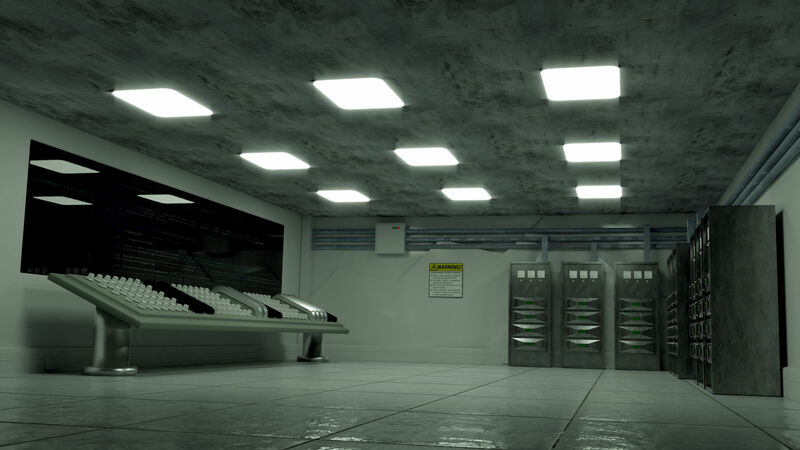 Lab scene in Blender. Click for full size. Now, I am fully aware that there are a number of areas that can be improved, or are just plain wrong. But the point of this exercise was to create and complete (and by complete I mean ‘stop working on it, tweak no more’) a rendered 3D scene. I’m fairly pleased with it, given that it’s a first effort, but I only spent about 30 minutes in the compositor, and that control desk needs a texture, and I’m not happy with the colour balance of the final render, etc, etc. The above scene was created in Blender 2.79 RC2, although the final release is out now. Also check out 2.80, the Eevee viewport looks very cool!